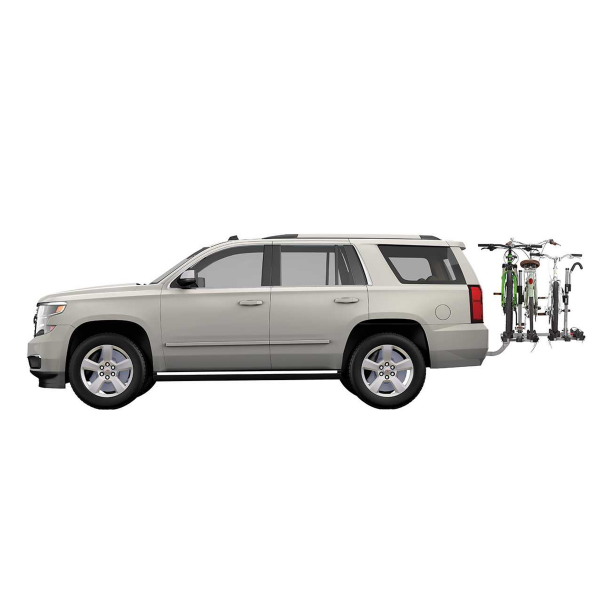 Built for convenience and quick loading, the ideal hitch rack for up to 4 bikes of all shapes and sizes. Perfect for fat bikes, bikes with fenders and women’s specific bikes. 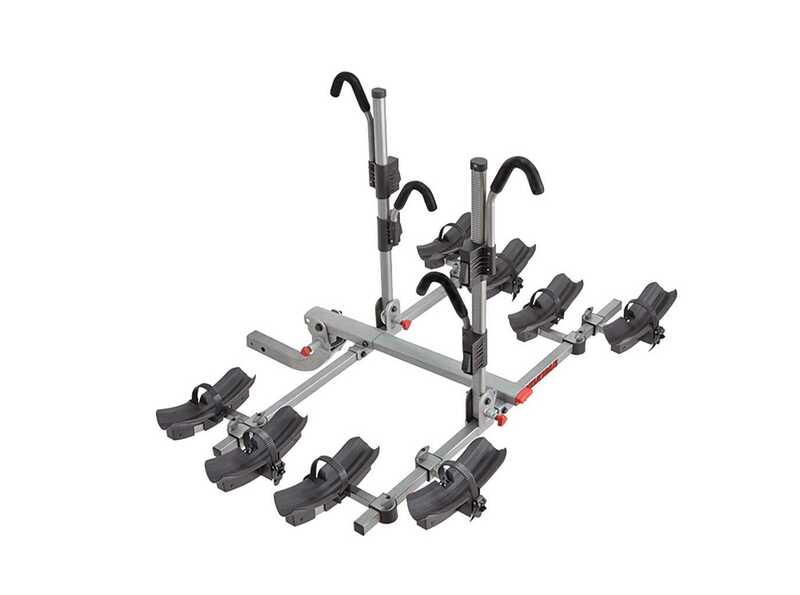 Converts to a two-bike rack in minutes.